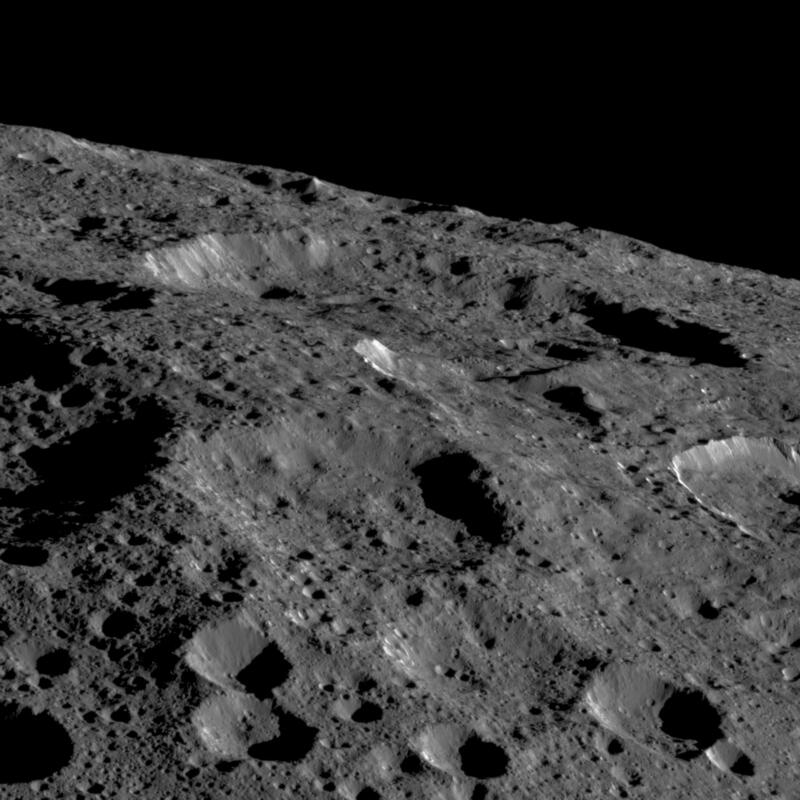 The Dawn science team has released an oblique close-up image of Ceres, taken in May 2018 before the Dawn mission ended. To the right is a reduced resolution version, with the full resolution photograph viewable if you click on it. Dawn captured this view on May 19, 2018. The image shows the limb of Ceres at about 270E, 30N looking south. The spatial resolution is about 200 feet (60 meters) per pixel in the nearest parts of the image. The impact crater to the right (only partially visible) is Ninsar, named after a Sumerian goddess of plants and vegetation. It is about 25 miles (40 kilometers) in diameter. Bright seeps running down the interior rims of several craters are visible. To my eye, the image also suggests an overall softness to Ceres. 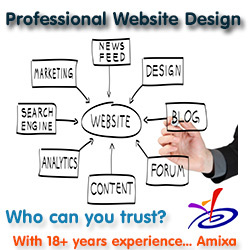 Its surface is like a sandbox, easily reshaped significantly by each impact. The white seepage trails here remind me of the dark streaks on Mars… They all seem to originate at the same distance below the surface level…. This perhaps indicates something, but I’ve no idea what that something could be!